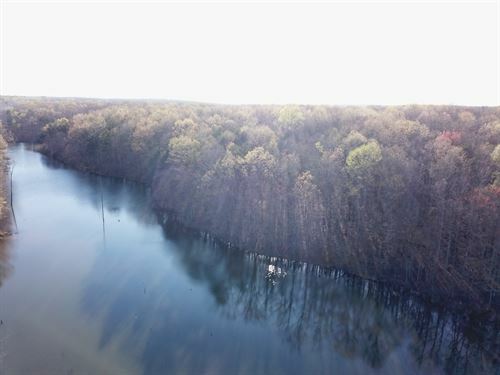 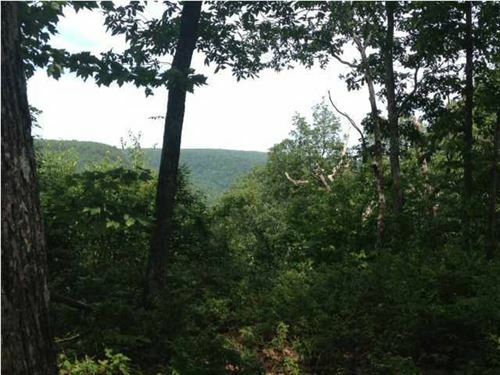 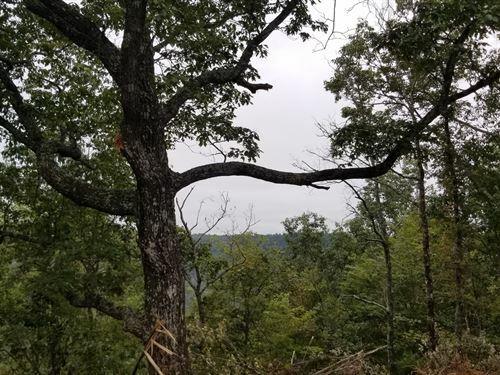 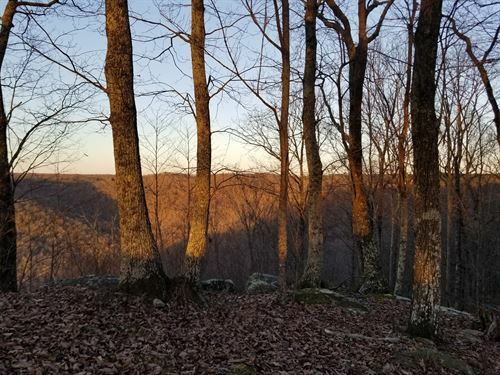 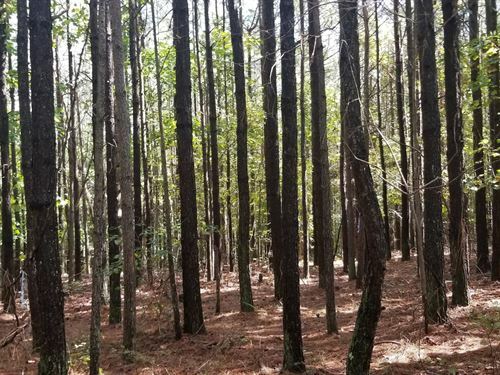 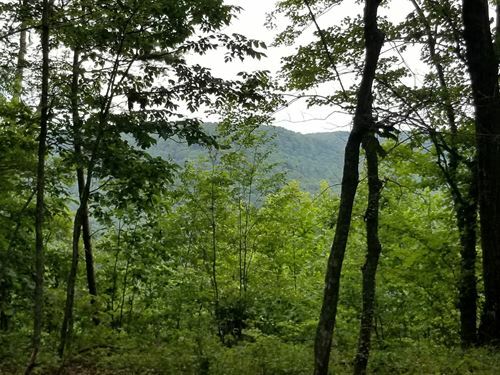 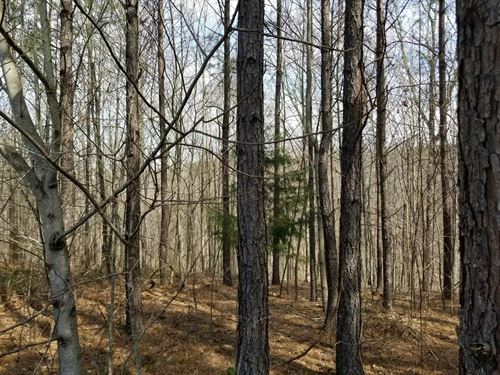 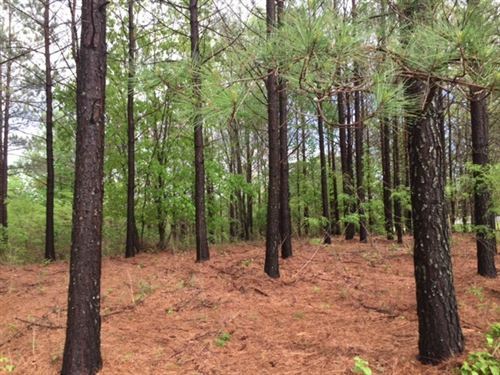 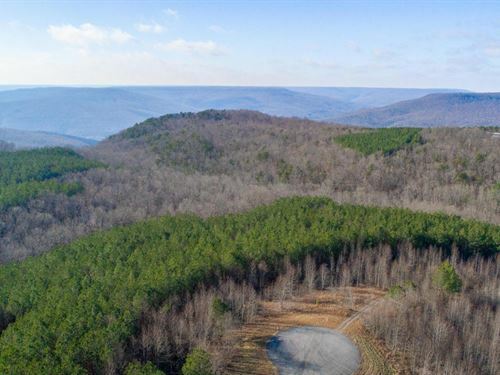 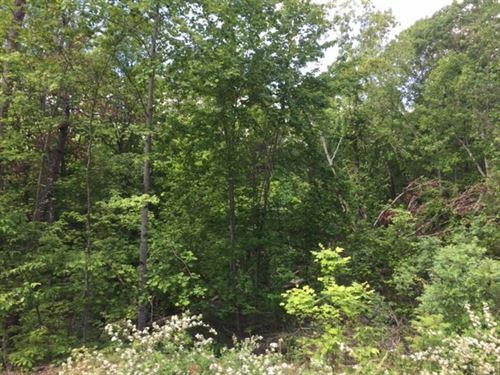 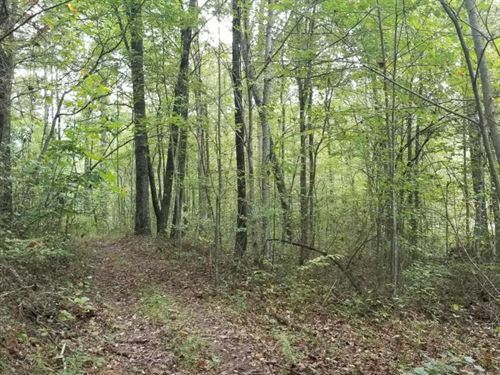 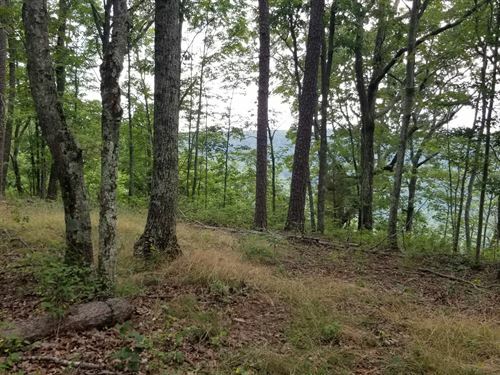 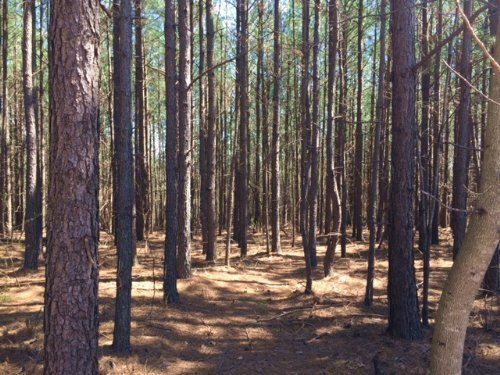 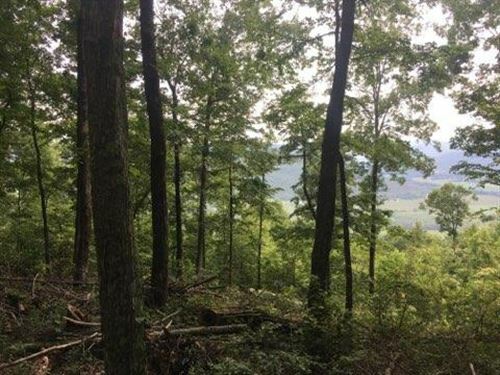 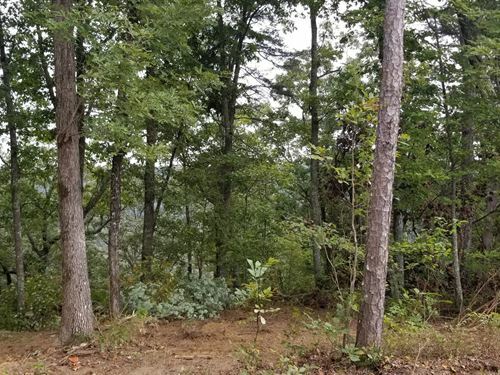 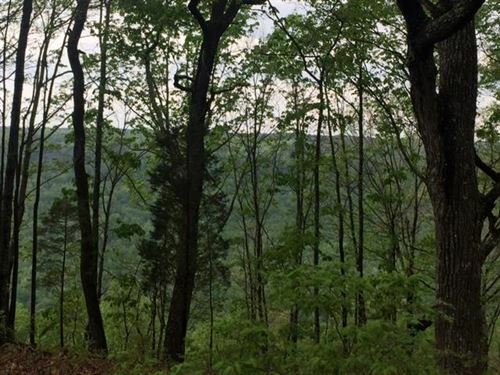 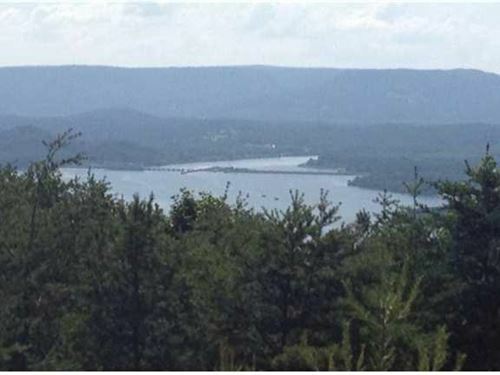 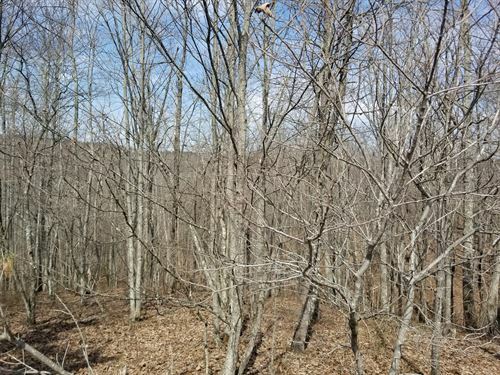 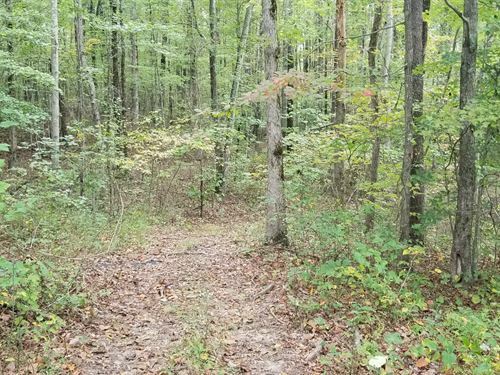 7.8+/-acres beautiful wooded bluff lot. 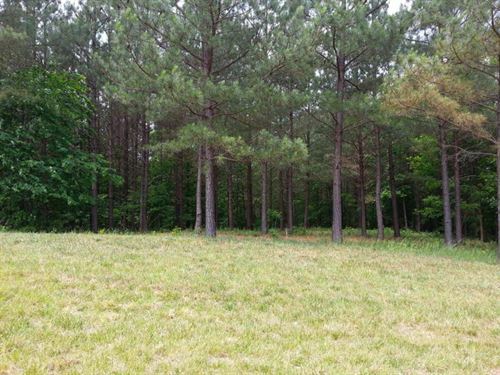 There is a nice building site on this tract of land. 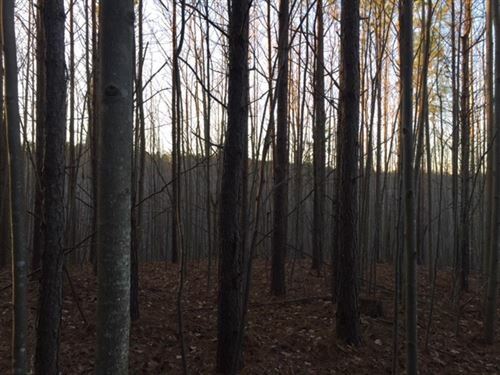 The property has hardwood trees and long distant views. 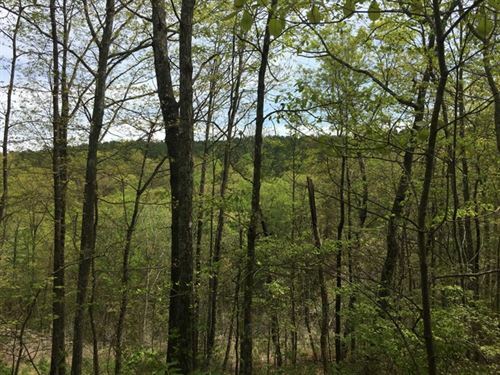 Minutes from downtown South Pittsburg and Sewanee University of the South. 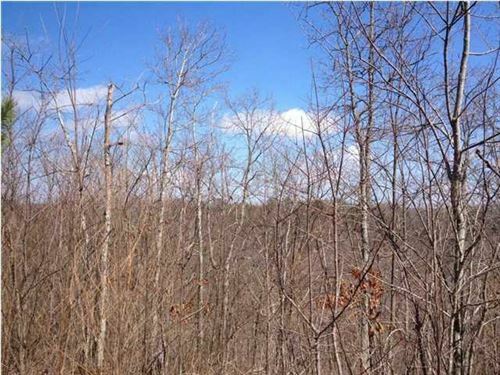 19.6+/-acres beautiful property with pristine Bluff views and large hardwoods. 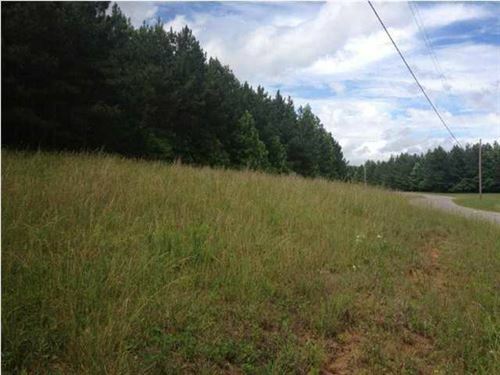 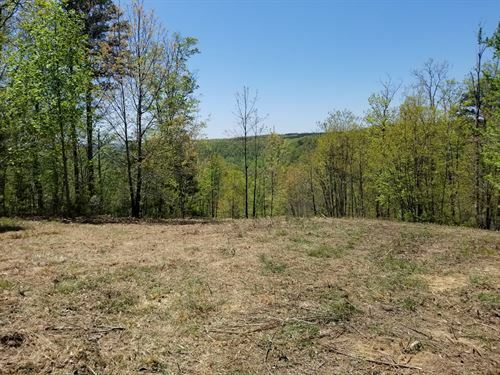 This property is level to rolling and would be a perfect place to build your dream home. 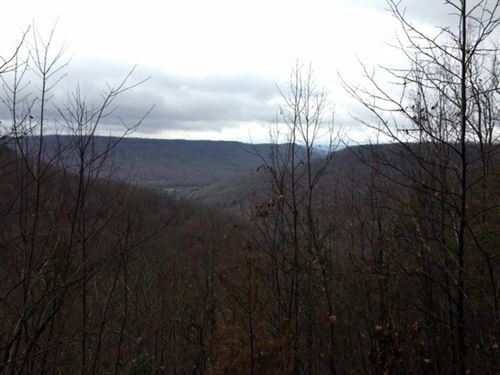 It's secluded, has a wealth of wildlife, and convenient to Sewanee University of the South.